Whether you’re swinging in a hammock or enjoying an evening around the campfire, there’s nothing quite like having the perfect book to read. 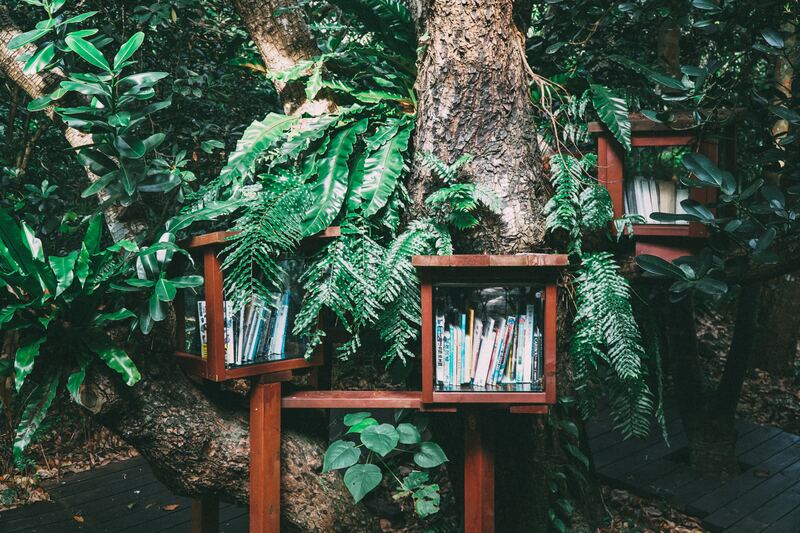 From daring true stories to humorous accounts of misadventure, books have special a way of making you feel inspired and connected to the outdoors. Here are a few of our favorites to stash in your pack on your next adventure. 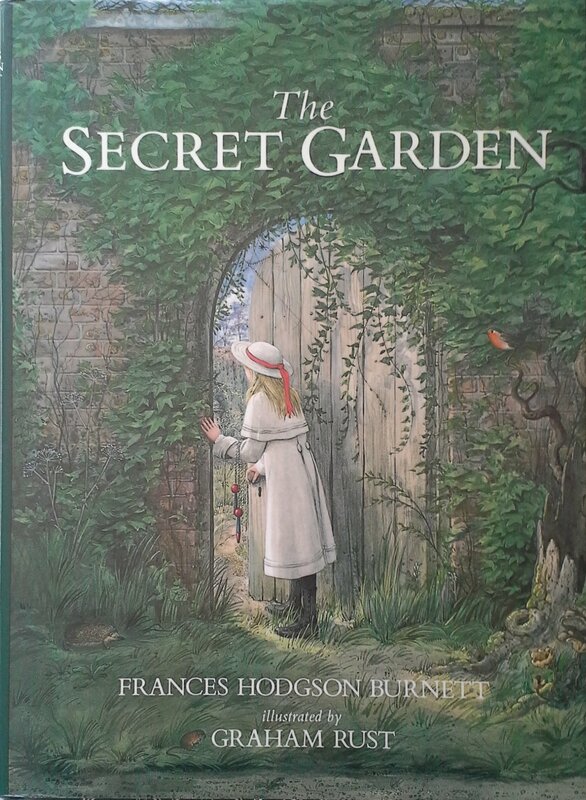 By Frances Hodgson Burnett First published in 1910, this classic of English children’s literature is a timeless tale of rejuvenation and friendship. The story has an enticing element of mystery sprinkled throughout, making it a fun and intriguing read for all ages. 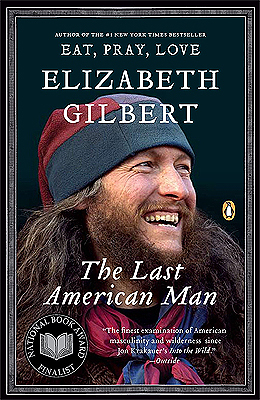 By Elizabeth Gilbert Eustace Conway is not your everyday outdoor enthusiast. This insightful and good-humored biography chronicles Conway’s off-the-grid life in the remote woods of North Carolina and remarkable the journey that led him there. 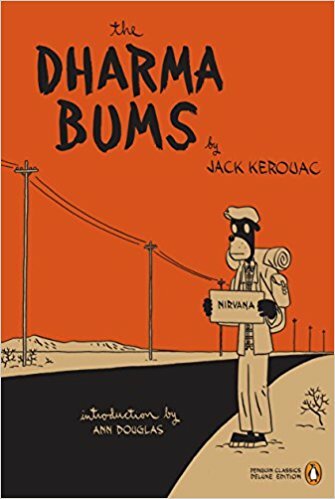 By Jack Kerouac This Beat Generation classic follows two young men who bounce from marathon partying and Bohemian urban escapades to meditation and transcendence in the wilderness. By Bill Bryson Bill Bryson’s comical account of his mid-life attempt to complete the Appalachian Trail is both thoroughly entertaining and wonderfully informative. 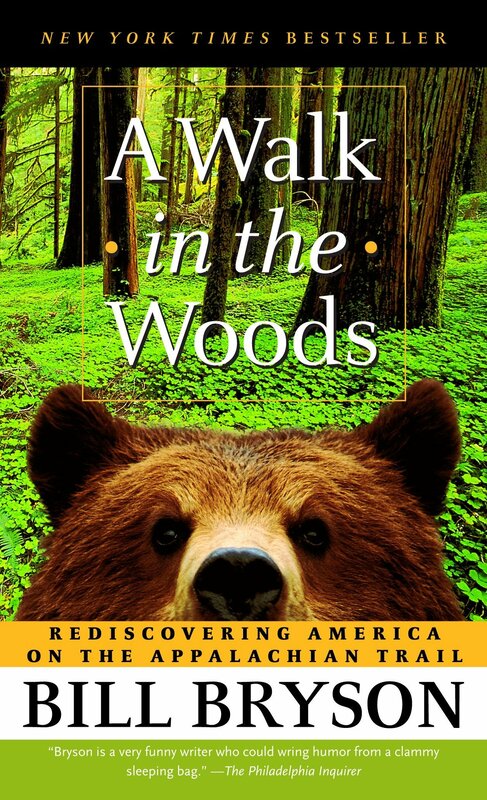 Widely recognized for his humor and ability to bring life to daunting, subjects, this book is a must-read for any outdoor enthusiast. 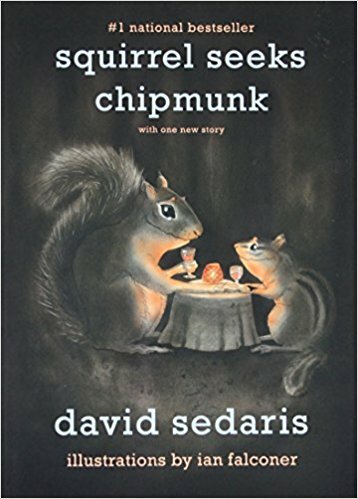 By David Sedaris For delightful campfire reading, stash a copy of this tiny book in your backpack on your next camping trip. These anthropomorphic short stories from the cleverest of writers will keep you giggling with every page. By Antoine de Saint-Exupery As one of the world’s most beloved stories, this sweet and somber novella tells of a young boy’s explorations of humanity. 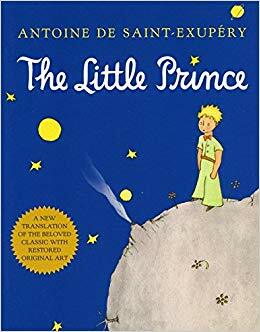 Since its publication in 1943, The Little Prince has become one of the best-selling and most translated books worldwide. By John Krakauer Since his death in 1992, Christopher McCandless has become the controversial poster child for modern-day journeys of enlightenment and self-actualization. 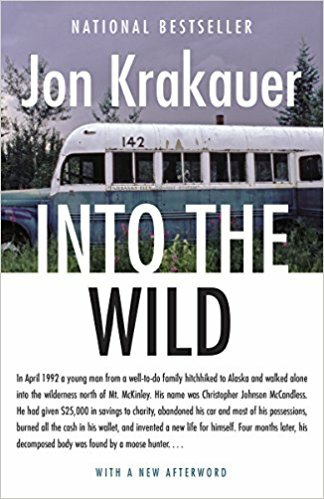 Krakauer’s book recounts McCandless’s voyage across the country and eventually into the harsh Alaskan wilderness where he died. 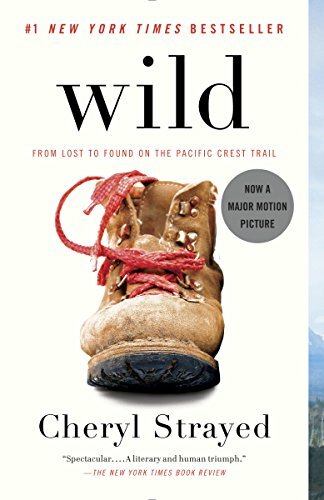 By Cheryl Strayed Wild is the true story of a woman’s mission to turn her life around by embarking on a solo hike of the Pacific Crest Trail. As she travels through California and Oregon, Strayed encounters highs and lows, which she relates beautifully in this witty, insightful memoir. 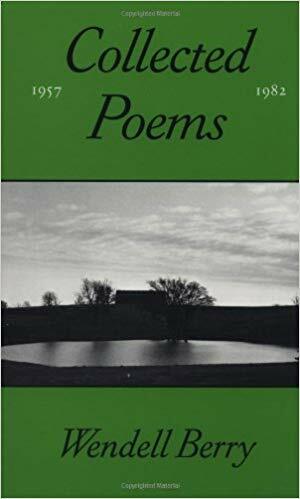 By Wendell Berry This broad collection of earthy poems carry themes of conservation and agriculture that become ever more resonant in the modern world. Containing nearly 200 poems, this volume is thought-provoking, inspiring and at times refreshingly humorous. 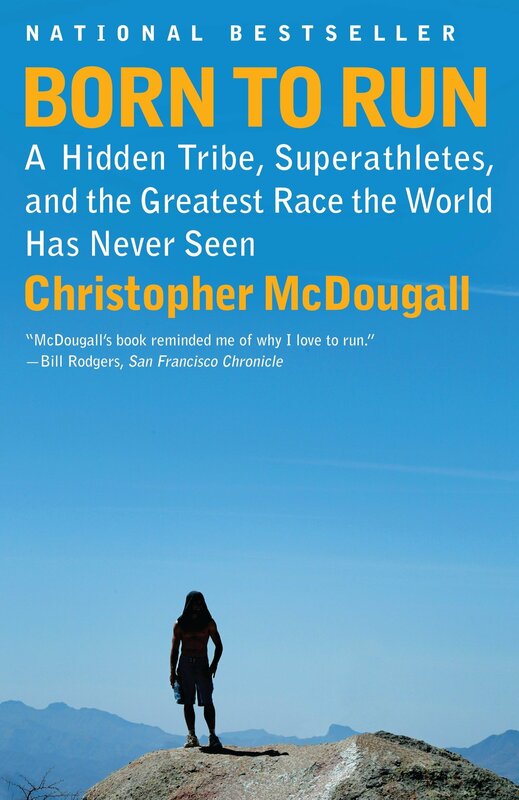 By Christopher McDougall This book is not just for runners. As the author chases a mysterious ultra runner through the Mexican wilderness, he weaves a fascinating story of modern trail races, an ancient tribe of runners and the incredible endurance of the human body and spirit. 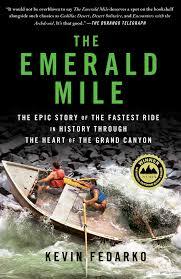 By Kevin Fedarko This riveting book masterfully chronicles the history of the Grand Canyon, commercial rafting and the massive damming of waterways throughout the 20th century. The story culminates in a catastrophic flood and one little crew’s epic ride down the Colorado River in an old wooden dory. By John Krakauer In 1996, a series of disastrous events converged on Mt. Everest leading to the deaths of eight climbers. It just so happened that Krakauer, on assignment for Outside Magazine, was one of the survivors. 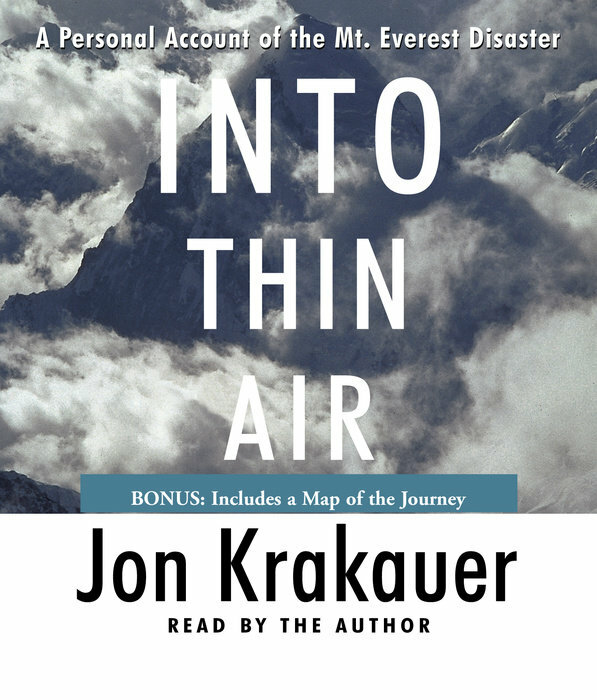 Into Thin Air is his detailed account of that harrowing day on the highest point on earth. 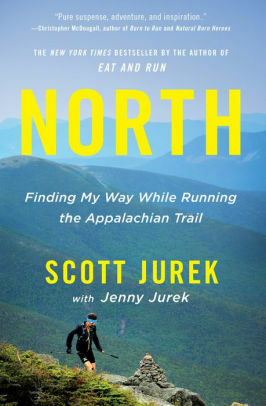 By Scott Jurek with Jenny Jurek In 2015, ultra running legend Scott Jurek completed the entire Appalachian Trail in 46 days, breaking the previous speed record by a mere 3 hours. (It’s been broken twice more since then.) This book chronicles his trials and tribulations along the trail, as well of those of his wife as she supported his run. What the Heck is Traceable Down?